Forest Grove Church has a rich history of lasting friendships, loving hands, and strong faith. We are a community of those whose families have attended for generations as well as those who attended for the first time just last week. We pray together, grieve together, and enjoy fellowship together. We look forward to the opportunity to welcome you in worship on Sunday morning. 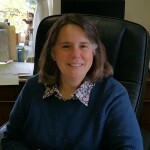 Susan Fall, a native of Pittsburgh, became the pastor of Forest Grove Presbyterian Church in November, 2010. 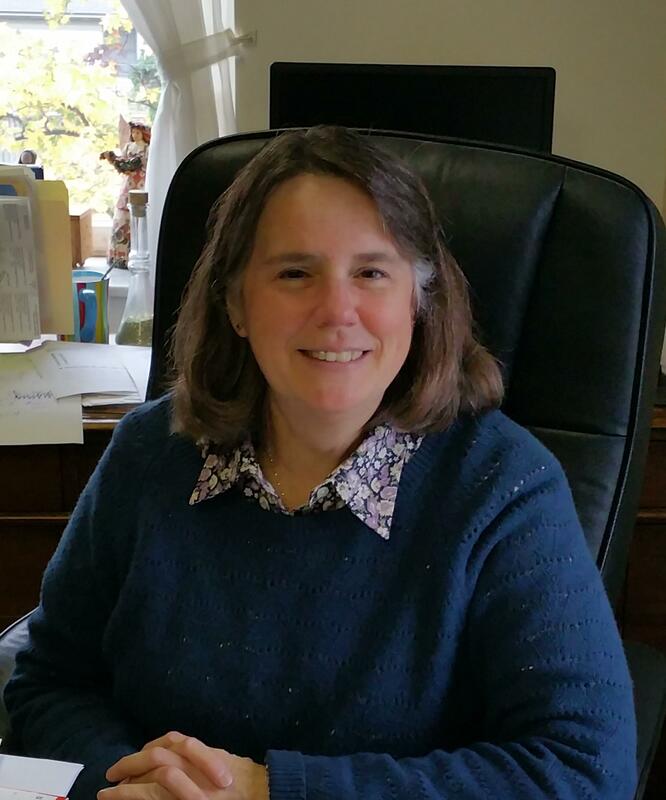 She previous served as the Associate Pastor of the Pennington Presbyterian Church, NJ for 20 years. 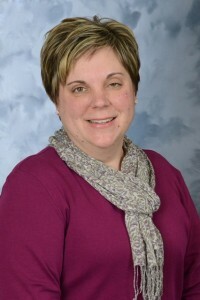 She also served as the Associate Pastor of the Trinity Presbyterian Church, Cherry Hill, NJ for 6 years. Su has a strong commitment to mission, families and children. She has initiated several new mission opportunities including The Church Has Left the Building where one Sunday in the fall, the congregation suspends their Sunday morning schedule allowing all to engage in many different arranged mission projects. She has worked to bring the generations together in worship, mission and fellowship. Su received her bachelor’s degree in Psychology from Purdue University in 1980 and her M. Div. degree from Princeton Theological Seminary in 1983. She has three grown children and three grandchildren.